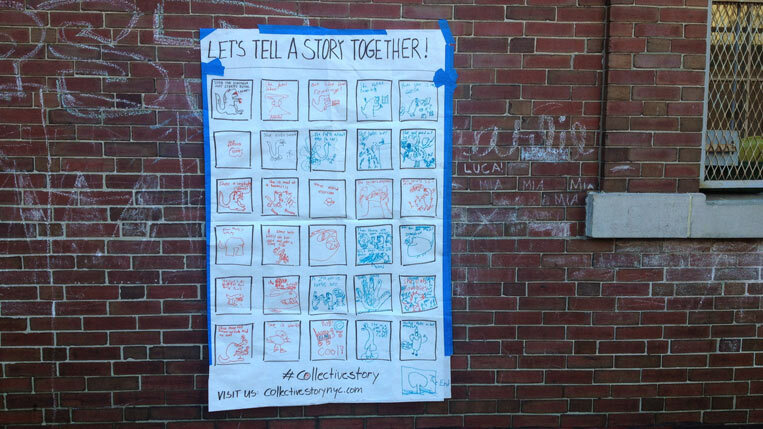 Collective Story connects people through stories. 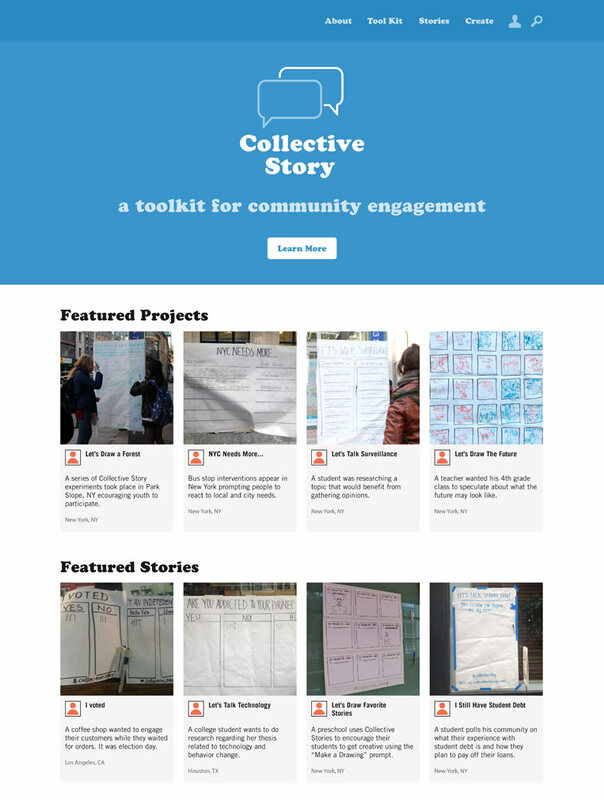 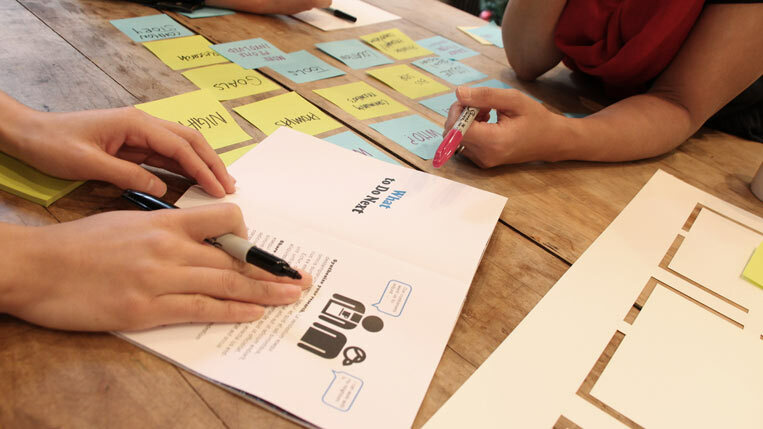 It’s a toolkit for creating simple, low-fidelity public space interventions that promote civic engagement, critical thinking and intergenerational storytelling in public spaces, queues or waiting areas. 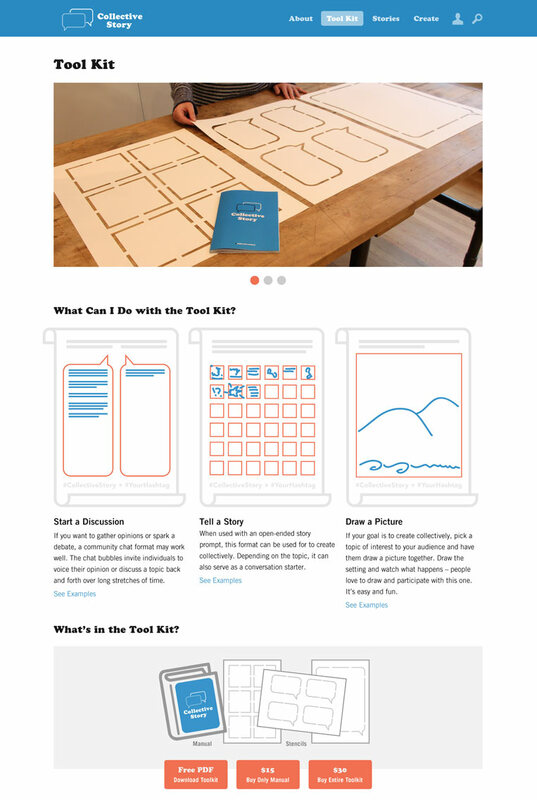 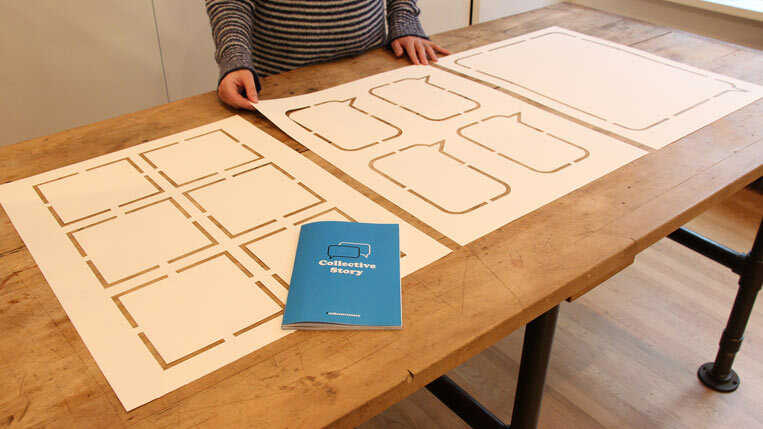 The toolkit includes a how-to guidebook and stencils for easy poster-making. 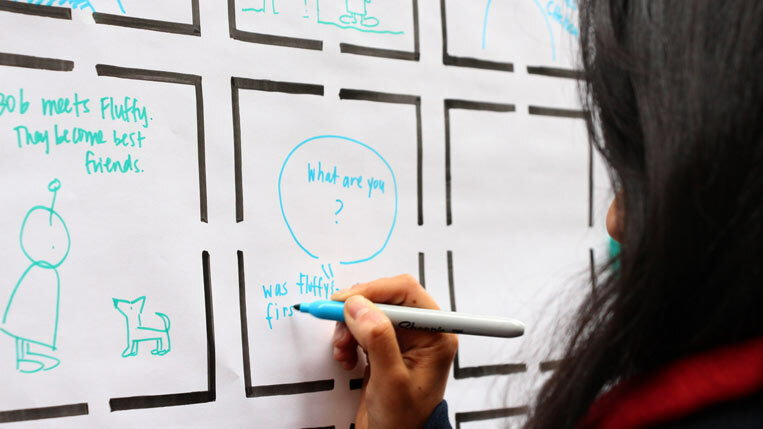 We piloted the project with a series of storytelling prompts distributed across New York City, garnering a strong response through social media channels like Twitter and Instagram. 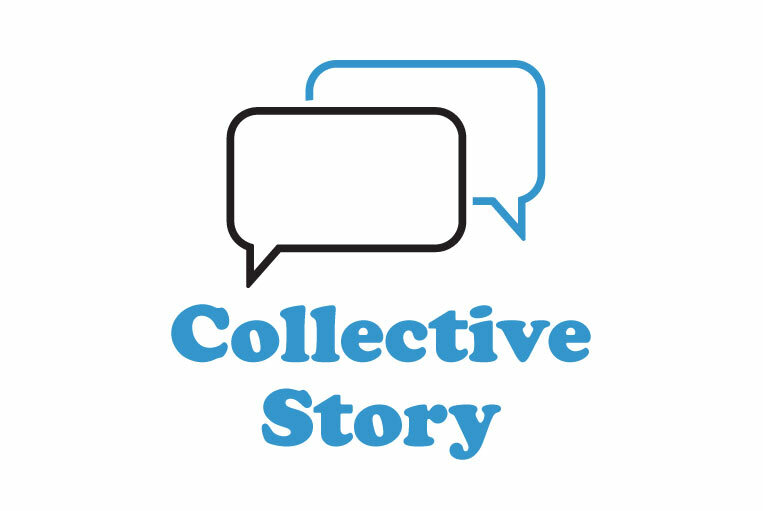 Collective Story was conceived by Li’l Robin’s founder Anke Stohlmann, Meghana Khandekar, Pamela Jue, and Rae Milne.